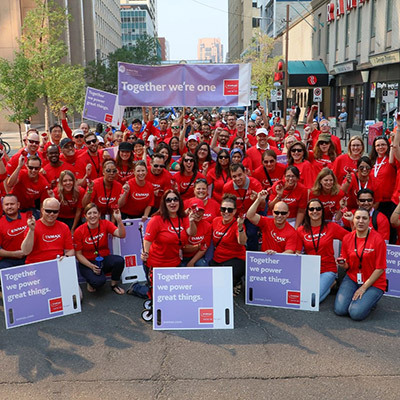 ENMAX has been a proud partner of The United Way of Calgary and area for more than 18 years. In that time, we've invested more than $4.2 million through employee donations and sponsorships, including our annual workplace campaign which raised a record $720,000 in 2017. 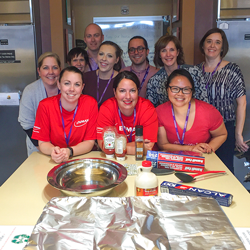 Our employees are committed to giving back to organizations that help Albertans. Since 2013, they have donated over 12,000 hours to volunteering during work hours.